Teachers that want to stop bullying first need data. If your school isn’t collecting stats on incidents between students, start collecting your own stats. Many bullying surveys are on the market that can be used to gather these stats – some are even available online for free download. Online bullying reporting tools like our BRIM Anti-Bullying Software can also be used for this purpose. If your school doesn’t already have an anti-bullying or safe schools committee, talk with your school administrator to create one. 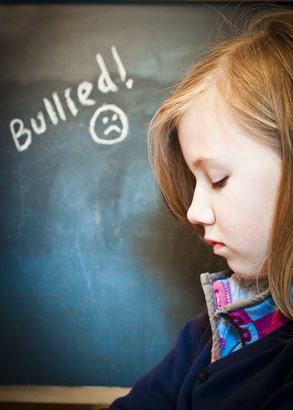 Development of an anti-bullying composed of teachers, parents, school administrators and students is a vital tool teachers can use to stop bullying. Ensure that children feel the lines of communication with their parents and teachers are open. Students should never be told not to be ‘tattle-tales’. To stop bullying, teachers first need to realize that bullying happens in most schools and in most classrooms. Teachers must realize that chances are bullying is happening in their classroom at a higher rate than they realize and that the bullying may not be visible. Teachers must realize that they’re not often great at knowing who is involved in the bullying in the classroom. Students that bully often score highly on tests of social intelligence and can be proficient at hiding their attacks from teachers. Bullying is not respectful behaviour. 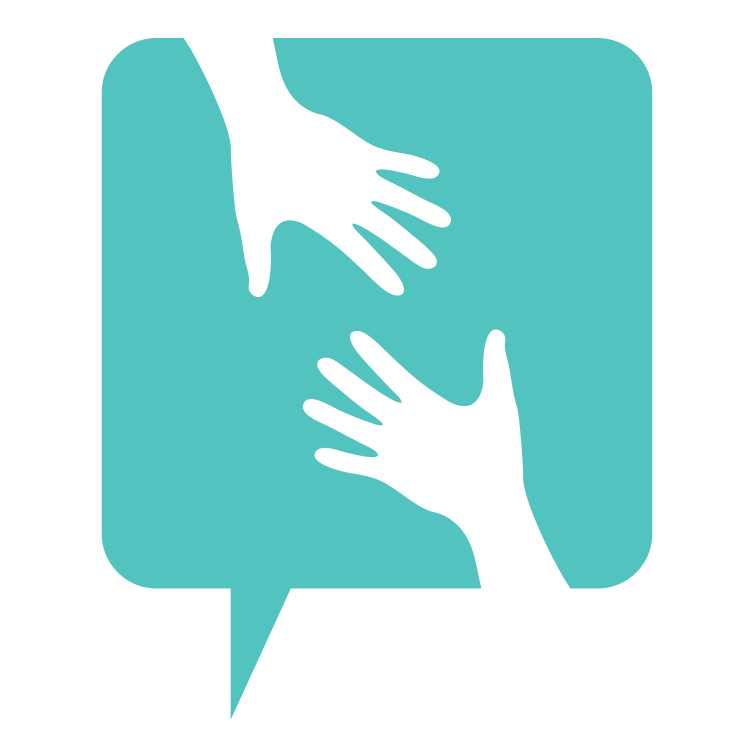 Students are expected to help victims of bullying and inform teachers when they see it. It’s the responsibility of both teachers and students to work together to make everyone feel welcome in the classroom. Explain what happens when students do bully – both consequences to the student bullying and the negative effects it can have on the victim. Teachers should get to know whose popular in the classroom and whose not, who’s left out and who’s seen as a leader. Because there are many forms of bullying that are not overt (e.g., excluding victims, spreading of rumors, etc), schools CAN NOT have an ‘if I don’t see it it didn’t happen policy’. If your school does, speak with your administration to change this. Cyber bullying has already led to several student suicides. Teachers should integrate cyber bullying into the curriculum wherever possible. Bullying and aggression in schools is a big problem, but fortunately there’s lots of ways teachers can act to stop bullying in their classrooms.